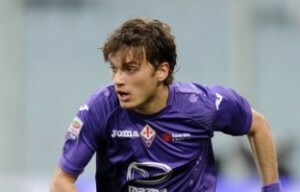 Interesting transfer news are out claiming that Everton are eyeing Fiorentina midfielder Adem Ljajic. It is said that the Premier League club have been encouraged after new contract talks stalled between Fiorentina and the player’s camp. The Sun claims that Everton are now considering a £6.8million swoop for the Serbia international.